Many surface related quality problems are caused by dirty coolant. 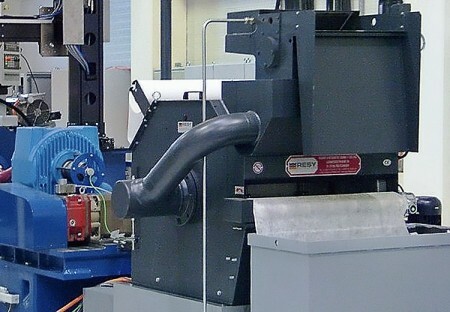 Chatter and scratch marks are one of the most common difficulties in roll grinding. Beside quality issues, safety is often overlooked; therefore, an adequate coolant and filter system is recommended.